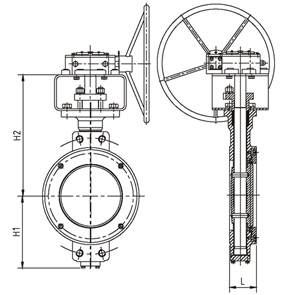 High performance butterfly valve(HPBFV) have two type:Normaltype and Anti-Fire type. Anti-Fire seal ring is behind first seal ring, in normal state, metal seal ring is not working, first seal ring is burned after pipe fire, and Anti-Fire seal ring will work to protect pipe line. 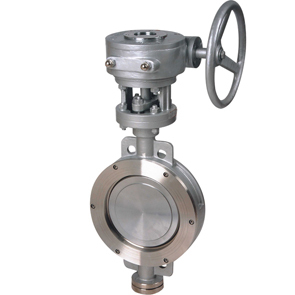 HPBFV is Double eccentric type, normally body is wafer or lug type. Seal ring is regular shape, but it is so hard to modify or change it's shape in working condition, We ADVICE some person who is hold skill to replace seal ring. For special working condition, please discuss with our engineer to make best solution.